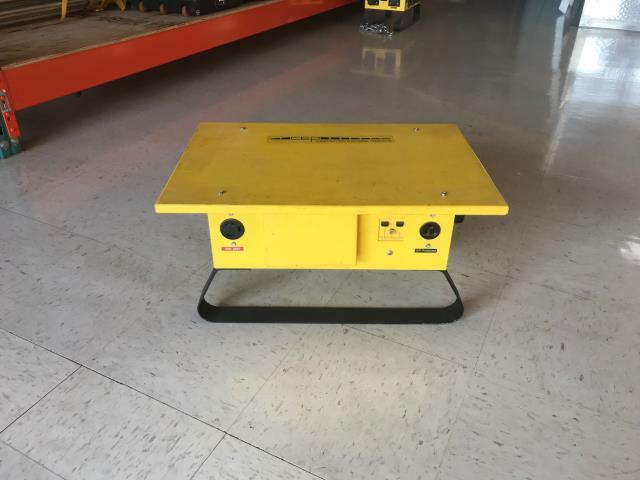 CEP's Portable Power Distribution Centers (Temp Power Boxes) have been engineered utilizing the latest in GFCI technology, providing the user with the highest level of electrical safety. These power distribution centers are protected by a GFCI module giving the user not only ground fault protection, but also open neutral and reverse phasing protection. They are listed to UL1640 standards for portable power distribution and designed to stand up to the toughest of jobsite conditions. Each unit has been carefully assembled to provide the ultimate in electrical safety as well as meeting current OSHA standards. 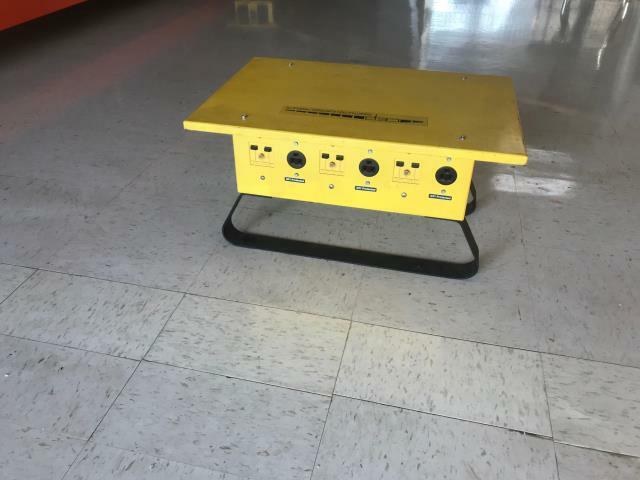 * Please call us with any questions about our spider power distribution box 3 prong rentals in Spartanburg SC, Greenville, Gaffney, Simpsonville, and the Upstate Region of South Carolina.